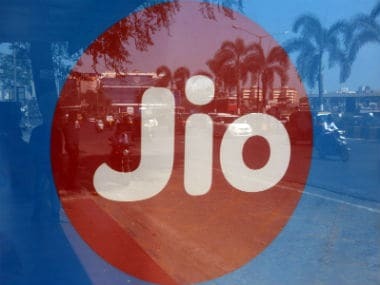 New Delhi: Bharti Airtel, which has already launched 4G services in various circles, is best positioned to respond to the upcoming launch of services by Reliance Jio Infocomm (RJio), says a report. 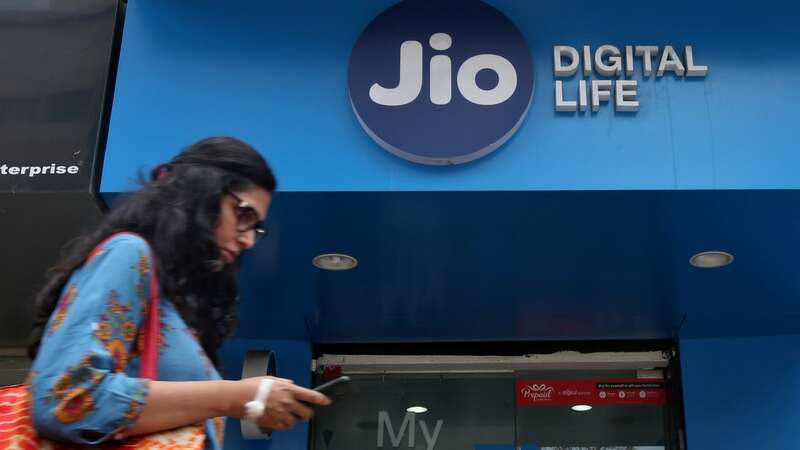 "Bharti clearly has the lead among incumbent operators on 4G deployments, and is probably best positioned to respond to the upcoming RJio launch," Credit Suisse said in a report. 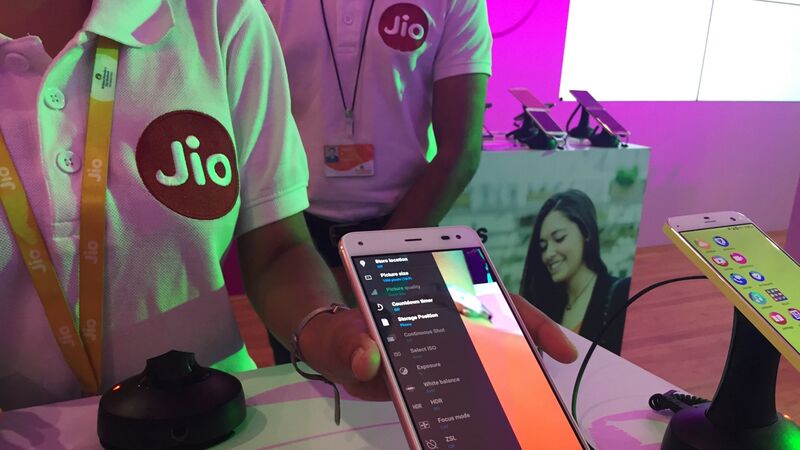 RJio is expected to launch services by mid-July. Bharti Airtel soft-launched 4G/LTE services in Mumbai and a few other cities recently. This comes more than three years after its 4G launch in Bangalore in 2012. 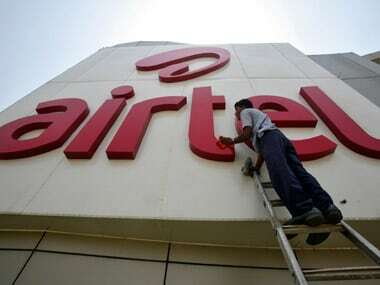 The service is being offered as an upgrade to existing Airtel 3G customers. The brokerage firm said it tested the newly minted LTE network of Airtel in Mumbai. It said indoor network coverage was patchy on its test (unless they stand next to the window). However, the signal strength on the streets was strong. "We got an impressive 35Mbps download speed outdoors and 24Mbps indoors (at the window)," it added. Credit Suisse said the store attendant who issued them the SIM cards did not ask any questions regarding the location. This was quite different from the Bangalore launch three years ago when the sales person visited its premises to check the connectivity before actually issuing the connection, it said. "We believe this has more to do with a sense of urgency on the launch, rather than higher confidence on network coverage," it added. The report said the experience on video was impressive – YouTube videos played instantaneously on Airtel LTE while the same videos loaded with a 5-10 seconds delay on 3G networks.